McCombs is currently in the process of reinventing the Palmilla Golf Community with a consistent greens plan, hiking and biking amenities, and extensive improvements to the resort’s golf amenity. McCombs is improving the community and guest experience at Palmilla (credit: Kuper Sotheby’s International Realty). PORT ARANSAS, TX—What the financial crisis didn’t do in Harvey finished as the former Newport Dunes golf course has had a rocky ride during the past 10 years. 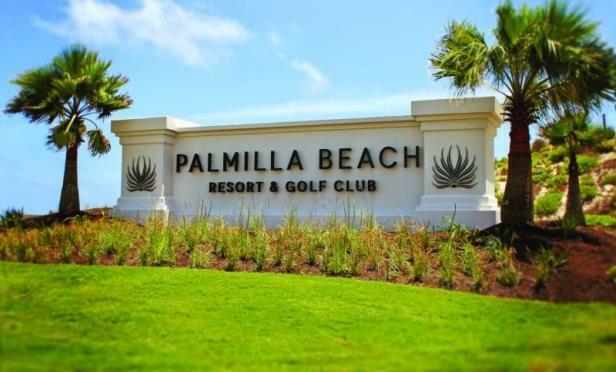 Fast forward to recent years while owner/developer McCombs Properties works to reposition what is now the Palmilla Beach Resort and Golf Community on Mustang Island. Industrial occupancy gains hit pause in first quarter, driving weaker fundamentals across the board, however, the pipeline continues to grow amid the region’s projected population and industrial growth. Reinhart, the long-time general counsel for K. Hovnanian, will lead Brunelli’s efforts to assist homebuilders and other developers, as well as buyers and tenants on mixed-use projects.